If you need your yard revamped, we will provide services to meet your needs. If you are looking to create a landscape, we can build water features, ponds, retaining walls, walkways, putting greens, fire pits and much more. 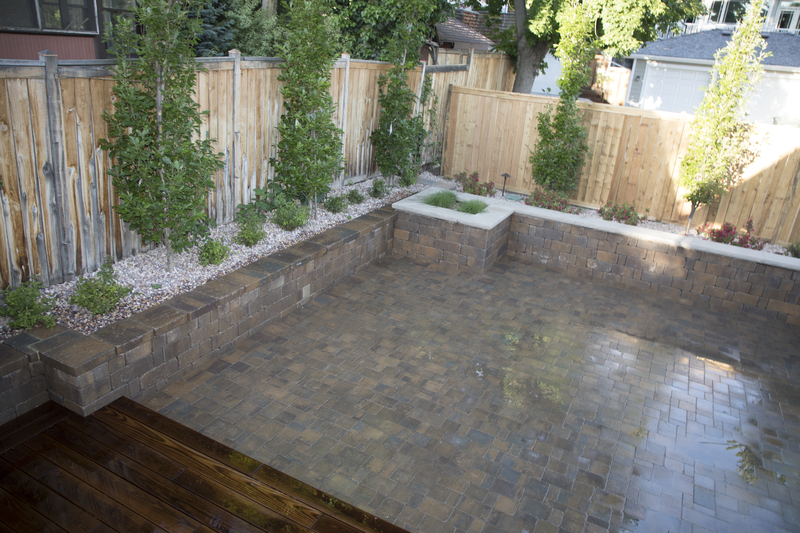 We put in lighting, plant trees, build rock patios and install sprinkler systems. If you have a very unique idea for your yard, our team will take the time to sit down with you and map out every inch of your plans. We will not start to work on your yard until the plan is exactly what you want it to be. We pride ourselves in providing customer satisfaction unlike anyone else. Our prices are competitive, and we assure you quality work.